Happy Birthday, Jesus! | Have Ye Not Read? I noticed a lot of questions today on the various Shepherd’s Chapel-oriented Bible study groups asking how to figure the dates for the fall feast days, including Christ’s birthday, which, by the way, takes place today, September 29th, and which is also the first day of the Feast of Tabernacles. Last week I posted a short study on how to do the calculations correctly. But apparently a lot of people missed it. 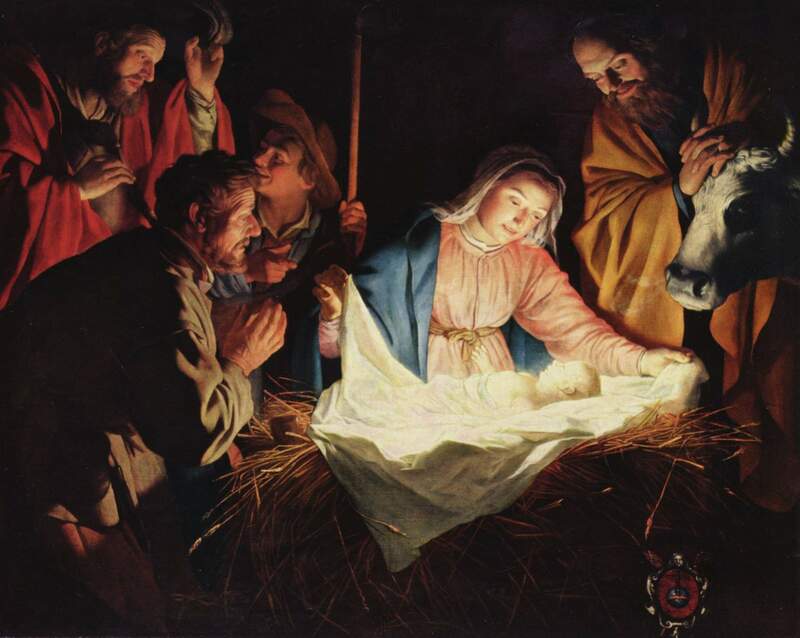 So, if you’ve examined the short study, you now know that today is Christ’s birthday. I hope you’ve all told Him “Thank you, Lord!” for tabernacling with us in the flesh, and for giving His body and blood for our healing and our salvation, including forgiveness of all of our sins. If you haven’t done so already, be sure to take Holy Communion (i.e., “this do in remembrance of Me” — I Corinthians 11:24-25). And while you’re taking Holy Communion, in your thoughts and prayers, include your family members and friends who might be in need of healing and forgiveness. And always be sure to mention your fellow Bible students, members of the Body of Christ, who might be in need. There are many calling out to Him for help with various needs, some quite serious. Be sure to lift them up in prayer. This is a great day for contemplation of the Lord’s Word, for repentance of our sins, and for thanksgiving. He did it all for us, and yet asks so very little of us in return, except for our love and loyalty.